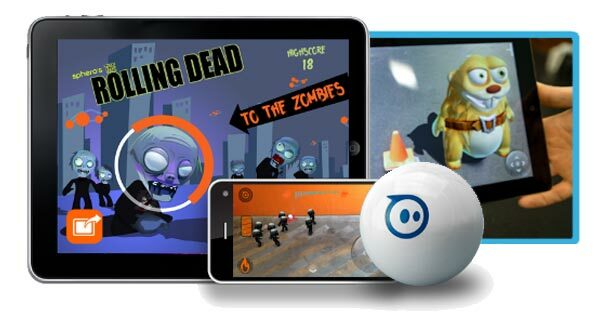 Orbotix the company behind the worlds first remote controlled robot ball Sphero, have unleashed two highly impressive augmented reality games for the robotic toy, turning Sphero into a fully fledged gaming system, compatible with iOS and Android based devices. If you are not familiar with Sphero (shame on you) it’s the robot toy you can control with your iPhone, iPad or Android enabled device, which already boasts an impressive library of free App’s available from the iTunes App Store and Google Play for Android. If you don’t own a Sphero as yet, check out our Sphero Price Comparison Guide to ensure you get this impressive robot gadget at the best possible price. If you are missing the Walking Dead TV series, it’s time to whip out your iPad or Android device and turn your living room into a virtual zombie infested battle ground by playing the Rolling Dead. By simply viewing the world through your devices camera lens, the humble little Sphero robot turns into a fire ball spitting zombie killing machine. The augmented reality allows you to see the zombie hoardes all around you, as you operate Sphero, destroying zombies and picking up essential power ups and ammo in a battle for survival between the robot and the undead. If you have been thinking about buying a Sphero, the Rolling Dead should convince you that your life is really not complete without one. The Rolling Dead is available to download FREE for iPhone, iPod, iPad or Android right now. This is really gonna blow your mind, watch your robot ball morph into a cup cake eating beaver in front of your very eyes, withot taking any hallucinogenic pharmaceuticals whatsoever. 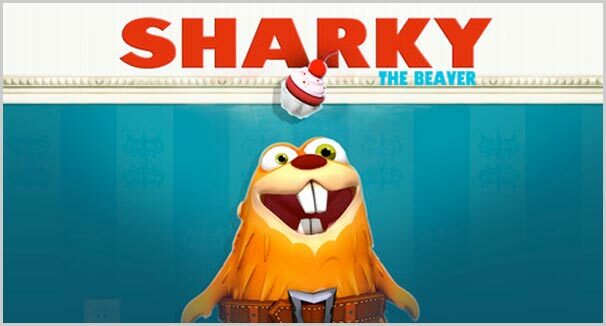 Sharky is the first three dimensional virtual pet, who has been given a life of his own in this ground-breaking augmented reality app, watch in awe as this crazy beaver goes walkabout around your home, devouring cup cakes as he goes and getting into all the usual mischief a real life beaver does, whatever that may be. 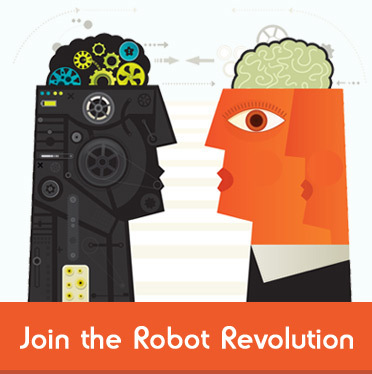 Orbotix are seriously pushing the boundaries of what is possible with the iPad, iPhone, or iPod when combined with the robotic intelligence of Sphero the robot ball. 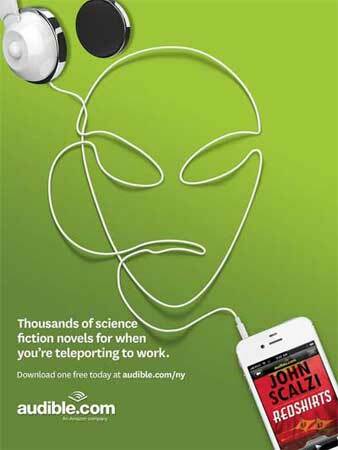 For iPhone and iPod or iPad (not compatible with Android devices as yet). NextSanta is Dead! 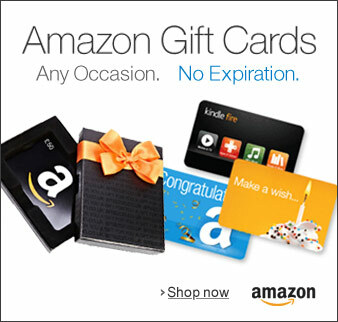 Xmas Gifts to be delivered by Amazon’s Flying Robot Drones.